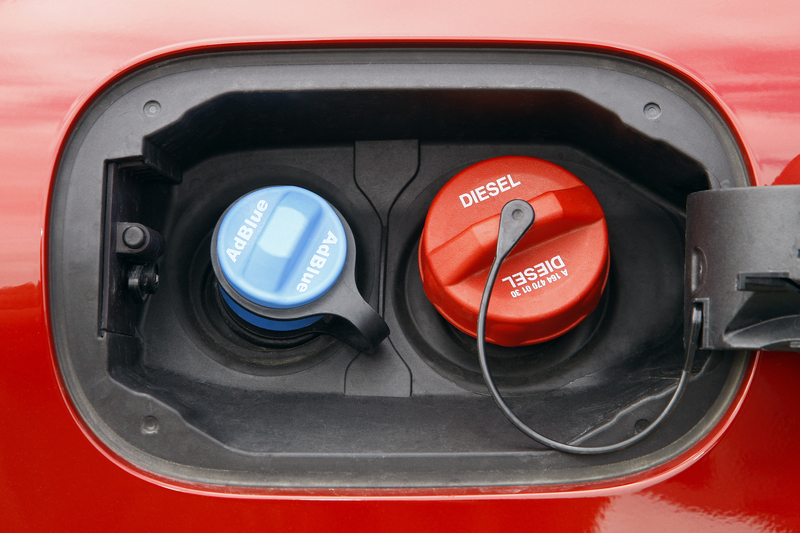 During cold months, it’s not uncommon for a truck’s diesel exhaust fluid to freeze. These FAQs cover the most common questions that truck owners have when it comes to frozen DEF. DEF is a non-hazardous combination of de-ionized water and urea that helps reduce the emission of heavy-duty vehicles. DEF is added to the exhaust stream of diesel trucks. When DEF is combined with the truck’s emissions, it is converted into harmless nitrogen and water, reducing the pollution the vehicle creates. Yes. DEF is two-thirds water and will freeze in lower temperatures. At What Temperature Does DEF Freeze? The freezing point of DEF is 12 degrees Fahrenheit and -11 degrees Celsius. If you’re driving in low temperatures, it’s important to leave some room in the DEF tank. If the DEF tank is completely full, when it freezes, the water in it will expand and could crack the tank. What Should You Do if Your DEF is Frozen? Frozen DEF will not inhibit normal vehicle start-up or operation. Most after-treatment systems have a built-in DEF tank heater that will thaw the fluid during normal vehicle operation. If your vehicle’s SCR has a built-in DEF tank heater, turn the vehicle on to initiate the thawing process. The less frozen DEF you have, the faster it will thaw, so driving with a half or quarter-tank of DEF in colder weather will accelerate thawing. Your vehicle may display an error code when it detects that the DEF is frozen. Consult your owner’s manual to determine if it’s safe to operate your particular vehicle while the DEF is frozen. Can I Use an Additive or Antifreeze to Prevent DEF from Freezing? Do not add antifreeze to DEF. It is not recommended to add any sort of additive to DEF to prevent freezing, as this will prevent the fluid from performing as designed. The use of contaminated or non-manufacturer approved DEF may result in costly after-treatment system repairs. DEF is a mixture of 67.5% de-ionized water and 32.5% purified urea. This ratio is critical because it provides the lowest possible freeze point for the fluid. Storing your truck in a heated or insulated garage during cold periods can help prevent your DEF from freezing. Likewise, an insulated tote blanket can help prevent freezing. More details about your truck’s specific after-treatment system can be found in TruckSeries.